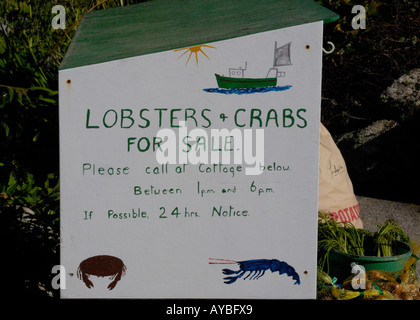 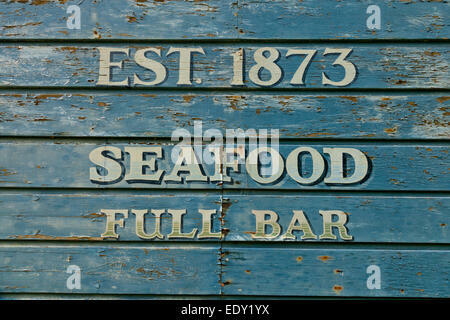 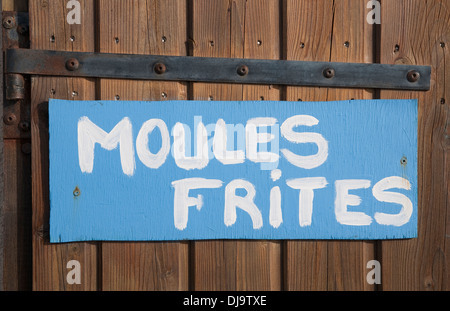 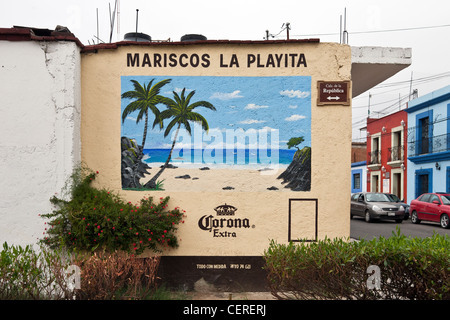 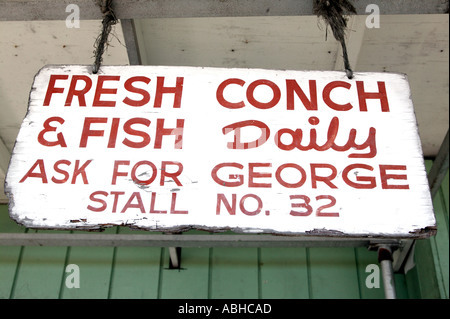 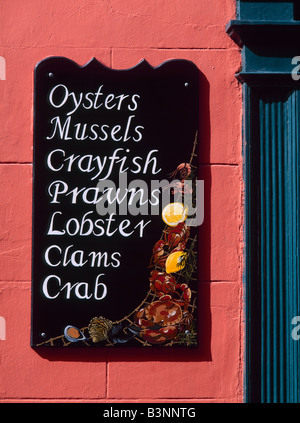 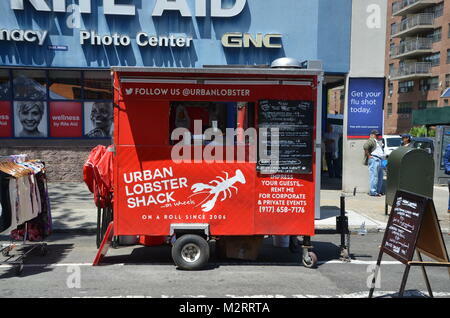 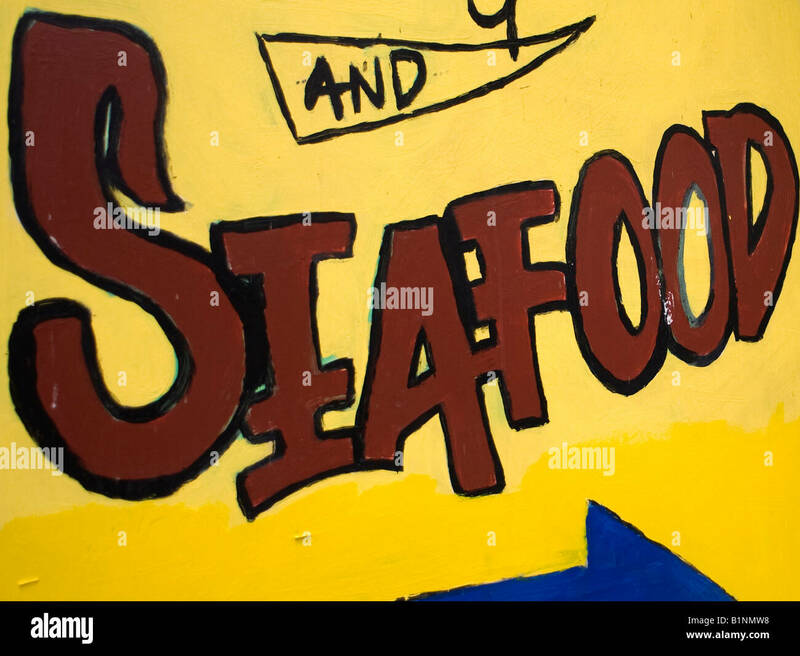 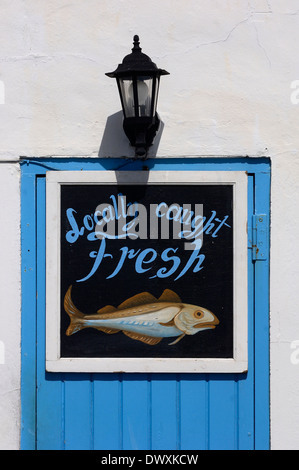 A hand-painted sign advertises "Seafood". 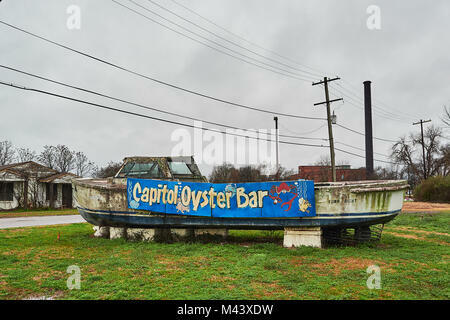 Brightly painted advertising sign on a dirty dilapidated old fishing boat promoting the Capitol Oyster Bar in Montgomery, Alabama USA. 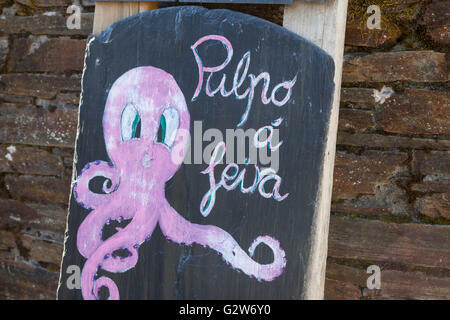 O Cebreiro, Spain: Sign advertising Pulpo á feira at a restaurant in the village. 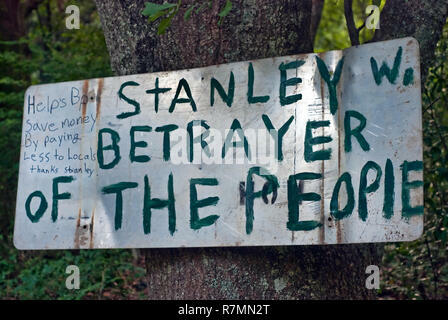 A hand-painted sign calls mayor Stan Wright a 'betrayer' for his decision to partner with BP after the BP oil spill in Bayou La Batre, Alabama. 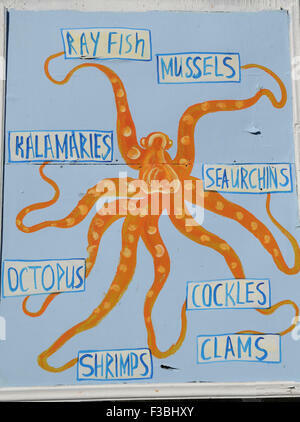 A hand made board outside of a quayside restaurant in the Greek seaside town of Koroni the Peloponnese.